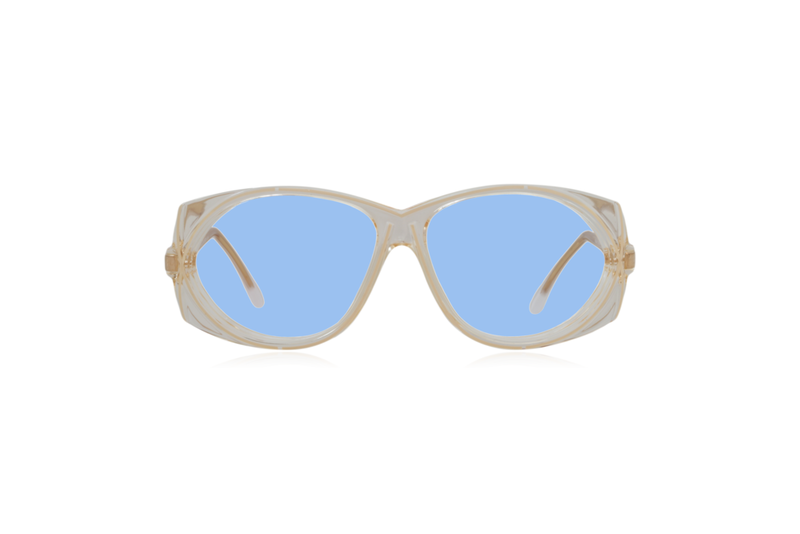 Make it happen in these German made 80s frames by eyewear masters Cazal. 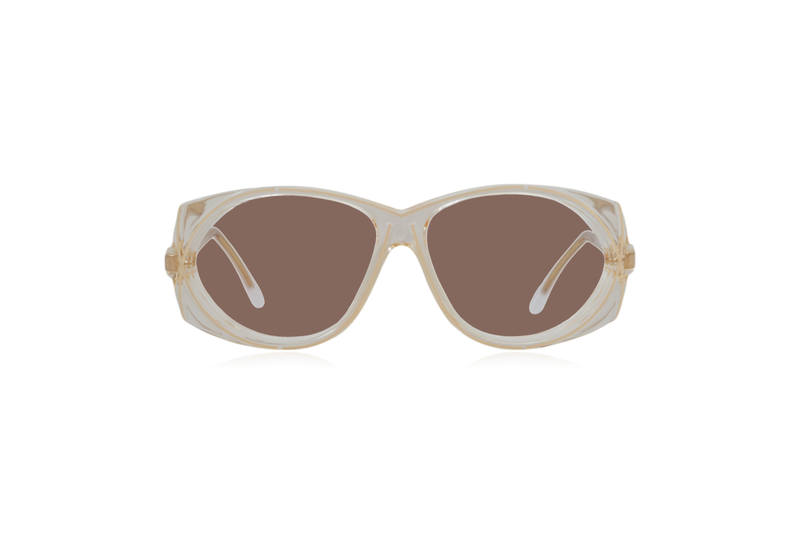 Bold oval shape in crystal acetate with cream detailing and white sides, accentuated by gold highlights - Model 327. Bespoke this authentic vintage frame! Go for glasses or sunglasses - choose from a range of tints + add your prescription. Comes with new case and Peep recycled PET cloth. Sign up to the Peep Club and get 10% off your next order. Peep members are first to see the latest news, product drops and special offers - for your eyes only! We care about your privacy. We’ll only use your email to fulfill your orders or send you a lovely newsletter.